Myss Lafunky's Blog: In What Areas Do You Need To Develop Self-Control? In What Areas Do You Need To Develop Self-Control? A person without self-control is like a city whose walls are broken through. In what areas do you need to develop self-control? The disciplines you establish today will determine your success tomorrow. 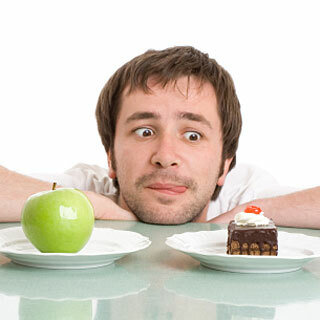 But it takes more than just willpower for lasting self-control. It takes a power greater than yourself: "For the Spirit that God has given us does not make us timid; instead, his Spirit fills us with power, love, and self-control." (2 Timothy 1:7, TEV) "
In what area of your life do you need to practise self-control? There is no Christianity without self-control.